21) When Jennifer Hudson met Prince Harry. 21. 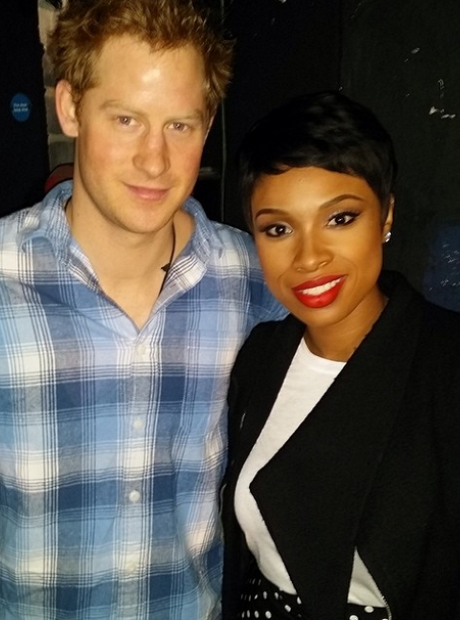 21) When Jennifer Hudson met Prince Harry.